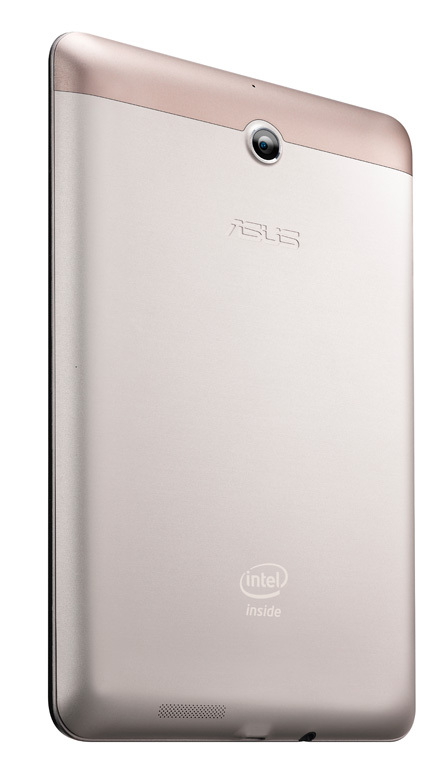 After announcing the new Padfone Infinity, Asus had one more trick up their sleeves before calling it a day at Mobile World Congress. 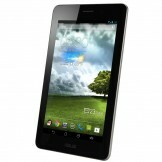 They unveiled the Fonepad (yes, that’s like the opposite of Padfone), a 7″ tablet with full voice and data capabilities. There are no docking tricks here, this is strictly a tablet, but one that can make calls and crush data on the go over HSPA+ networks. 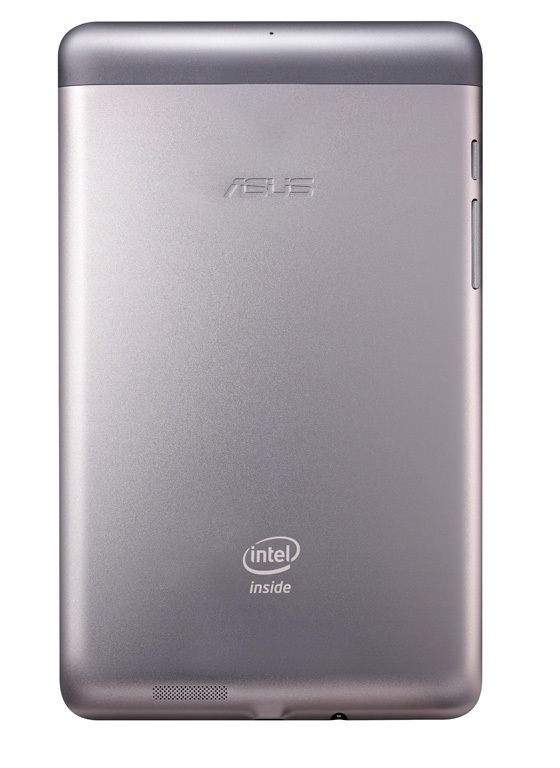 Inside, you’ll find a Intel Atom Z2420 processor, Android 4.1, a 1280×800 HD display, HSPA+ radios, 8/16GB storage options, microSD cart slot, 1.2MP front camera, and a 3MP rear camera. 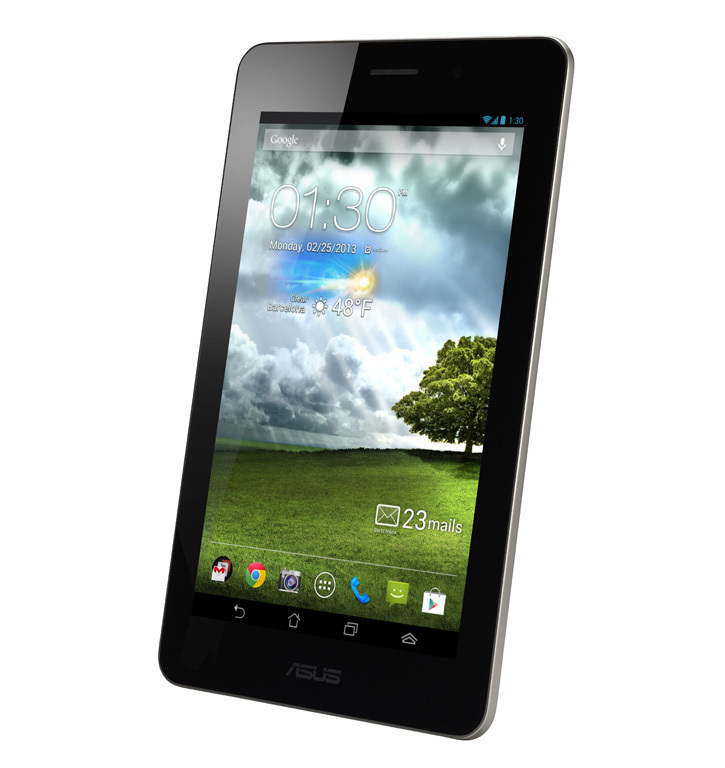 Asus also tossed in some exclusive apps Floating App, SuperNote lite, and WebStorage Office Online. 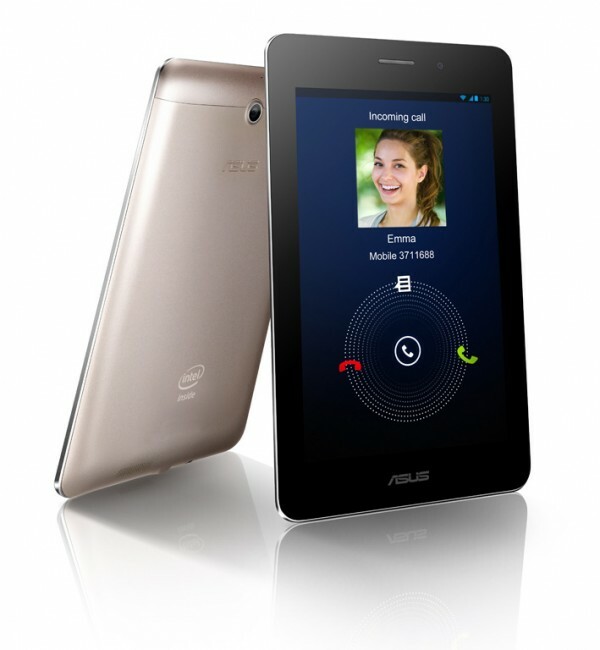 The tablet is ultimately being sold as a device for viewing and consuming content on a larger screen, but that still has the ability to do the basics, like make phone calls. Availability starts in March. 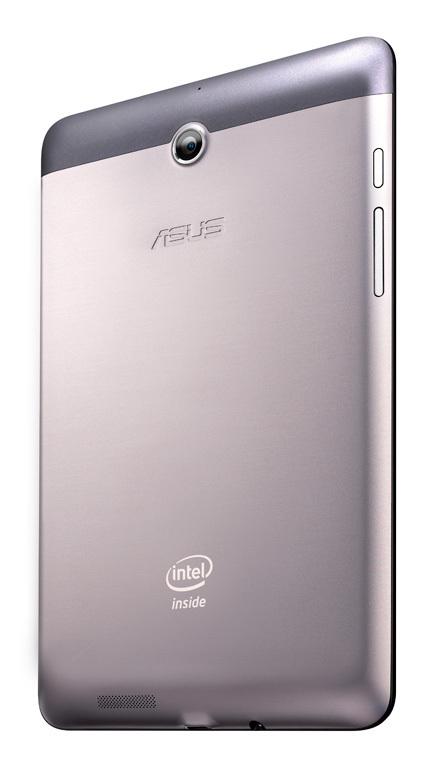 The 8GB model will run €219.